Carlyle K Rogers MBA, LLM is a barrister based in Anguilla who practices in the areas of corporate and financial services law and owns and manages the Stafford Group of Companies which provides corporate/trustee and other services to international clients. Mr. Rogers studied law in London at Queen Mary and Westfield College, University of London, where he obtained an LLB (Hons) degree in 2001 and with the University of London (International Programme) from which he obtained an LLM degree in Corporate and Commercial Law in 2005. 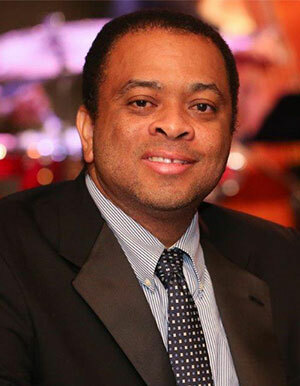 He completed the Legal Education Certificate (LEC) at the Hugh Wooding Law School in Trinidad in March 2013 and was admitted as a barrister of the Eastern Caribbean Supreme Court in Anguilla and BVI in 2013 and St. Kitts/Nevis in 2014. He holds an MBA in Finance degree from City, University of London (CASS Business School) awarded in 1996 and a BA in Business Administration and AA in Business Management from the University of the Virgin Islands conferred in 1995.